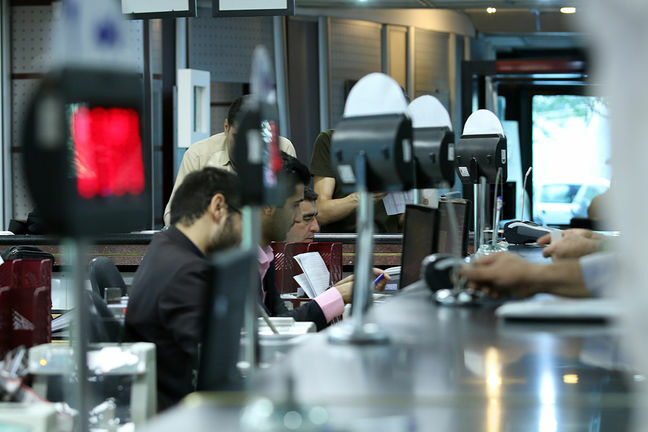 EghtesadOnline: The Central Bank of Iran on Saturday notified a directive to the banking system, which sets foreign currency deposit interest rates and doubles down on the previous promise of guaranteed returns. “Banks will be allowed to accept foreign exchange deposits in the form of banknotes in euro, Emirati dirham and US dollar with interest rates of 3%, 2% and 4% respectively, along with the central bank’s guarantee,” the statement published on the regulator’s official website said. The directive added that it has allowed banks to accept the aforesaid banknotes from real and legal persons in the non-government sector with the CBI guarantee and then deposit those banknotes with the central bank. The maturity periods of the contracts will be set at one year and if the customer decides to extend the contract before its maturity period and the CBI approves it, the period can be extended for another year, Financial Tribune reported. “The bank fee will equal 0.3% of the volume of the accepted deposit, which will be paid at the end of the one-year deposit period,” it said. Depositors are allowed to withdraw their deposits at any time and they will receive the original amount plus interest in the form of banknotes of the same currency they entrusted to the bank if they decide to terminate their contract. But if they cancel the contract before its one-year maturity period, their paid interests will be cut down to 1%, 0.5% and 1.5% for euro, UAE dirham and USD respectively. “Payment of interest to depositors will be on a monthly basis,” the CBI wrote. In April and shortly after the government “unified” foreign exchange rates to prevent the further depreciation of rial, CBI announced that it will guarantee the return on foreign currency deposits, but said lenders will be allowed to set the rates themselves. “CBI’s interest rates for forex deposits are 3% for euro and 4% for the US dollar, but the decision and policy of CBI is to allow banks to absorb deposits at their own rates,” Director of CBI’s Department for Foreign Exchange Regulations and Policies Mehdi Kasraei-Pour had said at the time.